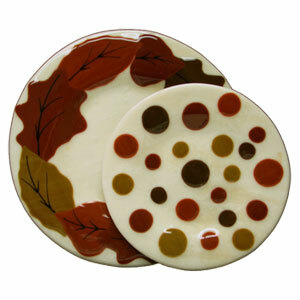 Design and make your own harvest dinner ware for an autumn table that's unforgettable. With quick tips you can make a single place setting or a complete set. Follow the link below to download and print this Free Project Guide directly from your computer screen.